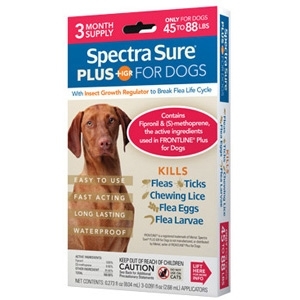 The active ingredients in Spectra Sure® PLUS IGR for Dogs feature a sustained release formula developed for fast-acting and long-lasting control of fleas, ticks, and chewing lice for up to 1 month on dogs. 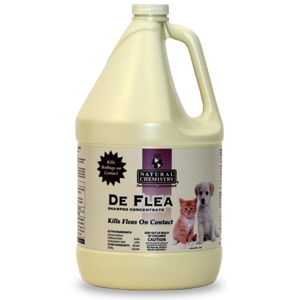 This products contains natural ingredients such as peppermint oil, cinnamon oil, lemon grass oil, and thyme oil. 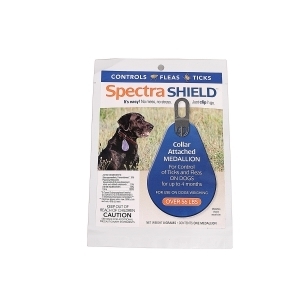 For dogs up to 15 pounds. 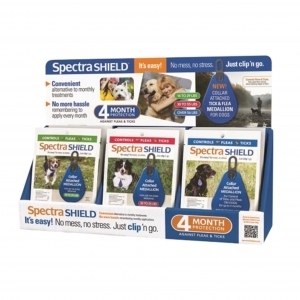 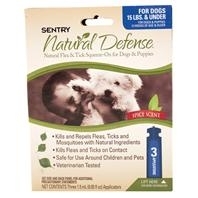 For control of ticks and fleas on dogs for up to 4 months. 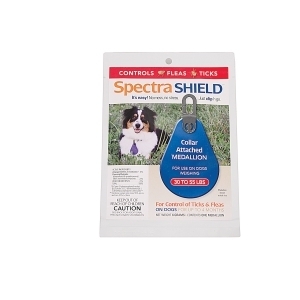 Collar medallion that contains a powerful synergized pyrethroid insecticide that kills adult fleas and all stages of ticks. 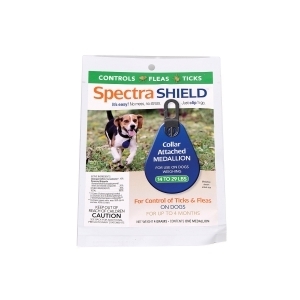 Exhibits very low toxicity to animals and humans.